My wonderful neighbor is helping me get in shape (thanks, Debbie!!). I’m truly blessed to have her friendship. We work out together Mondays and Wednesdays, then exercise on our own the rest of the week. She is more devoted to the whole exercise-on-our-own portion, but I’m trying to be more consistent. My son also motivates me to workout. The other night he and I didn’t have time for a full-blown session, so we tried an app for a seven minute workout. Let me just lay this out for you. 30 seconds of high intensity repetitions followed by 10 seconds of rest. We did push-ups, lunges, crunches, wall sits, jogging with high knees, triceps dips–you name it, we did it!! I could barely keep up. My lunges were sloppy. I landed on my ankle weird and whined. My son actually fell over during the knee kick thing. We were both laughing so hard, we could barely get through. Then we found out my daughter videotaped us! My word!! Like we needed that! I actually liked the workout and will do it again. Trust me, my muscles were sore the next day. My favorite exercise is power walking outdoors. However, the weather has been terrible. No way, I’m walking in negative temperatures and high winds! Some other workouts I’ve done this year: Wii Just Dance (30 minutes worked up a good sweat! ), a weight-lifting for weight-loss DVD, Latin dance, walking on the treadmill, yoga, and boot camp. It’s been fun to switch it up, and I’m best when I have someone keeping me accountable. What are you doing to stay active? Have you ever done an intense, short workout and laughed at how bad you were at it? Or is that just me? Did you know I’m a contributor to Michelle Lim’s group blog, Thoughts on Plot? We have themes for each day, and Thursdays are All About Love. 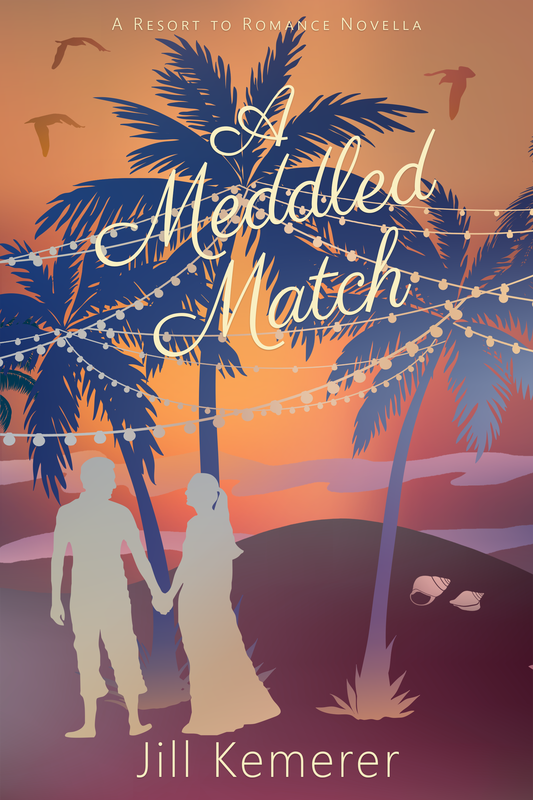 Today I’m talking about this romance novel I read when I was in college. I’m still mad at the heroine!! Come on over and join the conversation! This Is Love: Guest Kariss Lynch and a Giveaway! 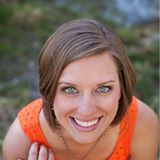 Today we have a special guest blogger, Kariss Lynch, and she’s sharing her thoughts on love. Please join me in welcoming Kariss! We are closing out the month of love, but for me I think it has been a month of recognition and discovery. Recently I was asked to read and review several mainstream romance novels, so this month I’ve spent my nights giving them due diligence to provide an honest opinion. I could tell you how well the authors painted scenes and used strong verbiage. I could tell you the characters were intriguing and attractive (every guy had washboard abs because that’s realistic). Or I could tell you how I felt when I closed the final page. While everything about these novels met a good standard of writing technique, the romances fell short. Why? Because each author made romance about physicality rather than about relationship. Somewhere along the way, our culture twisted romance into something superficial. So this month, I have been searching the scriptures to counter what I saw portrayed about culture in these novels. As we wrap up a month of hearts and flowers and an explosion of pink, I want to take it back to the basics. It protects rather than demands. It seeks to meet a need rather than an expectation. It is more concerned with the person than their performance. It is lasting rather than passing. It trusts rather than responds defensively. It fights rather than flees in difficulty. It celebrates wins rather than responding in jealousy. It asks what I can do for someone else rather than what they can do for me. It begins and end with Christ. I remember distinctly the moment last month when I wrote about Kaylan Richards and her boyfriend, Navy SEAL Nick Carmichael as I finished up my third novel, Surrendered, and prepared for the release of Shadowed on March 3. Kaylan realizes that she loves a warrior called to something greater than himself, and he is asking her to join him on that journey. She wrestles with fear that he won’t come home, fear of being alone, lack of trust in his ability and training, and lack of trust in the men around him as he leaves her to fight for his country. But then she pauses for a moment and begins to think of all the times when Nick pursued her when she was unlovable, when she was struggling, when she was trapped in fear. She realizes that even when she can’t trust circumstances, she can trust him because he has faithfully loved her in spite of herself. It hit me. This is love. It pursues. It sacrifices. It seeks to be like Christ. I don’t know how Valentine’s went for you, but I can tell you that there is a love deeper than you have ever experienced and the One offering it desires a relationship with you. It is a love that will transform all your other relationships. And like Nick, this One willingly sacrificed for you. Not because He had to, but because He wanted to know you. This is love. This is the gospel. Thank you, Kariss, for this beautiful message. 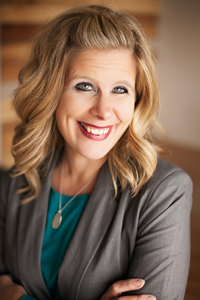 I started out writing sweet, mainstream romances, but I felt something was missing–my faith. Your post really strikes home with me. Click HERE to purchase Shadowed! Nick Carmichael faces the demons of his past on a Navy SEAL mission to catch arms dealer Janus. 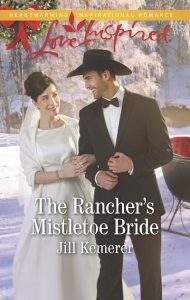 Meanwhile his girlfriend, Kaylan Richards, must come to terms with loving a man who is often gone and in harm’s way. She is adjusting to life in a new city with new friends, new neighbors, and an internship. But she still wonders if she will ever find her place and wrestles to develop the strength for the future she wants to have with Nick. As Nick and the SEAL team chase Janus, she turns the tables, attacking their families, which places Kaylan in harm’s way. When Kaylan begins receiving threatening notes and items begin to disappear from her home, Nick must learn to trust God with her life as he and his team fight for justice and answers to his past. Will light shine in the darkness, or will Kaylan and Nick’s love forever be stalked by shadows? 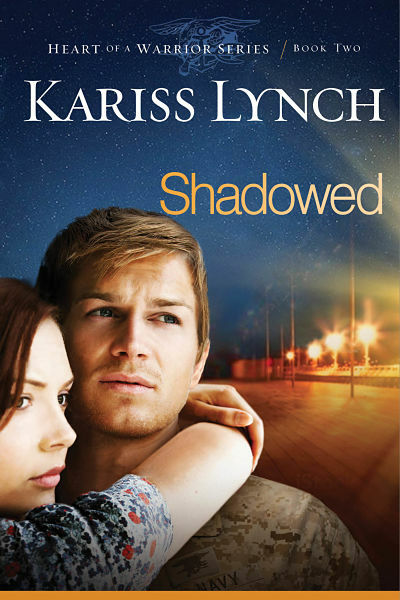 Want to win a copy of Shadowed? Visit karisslynch.com/contact and sign up for my newsletter. I will choose one person to receive a free, signed copy of my new release, Shadowed, coming March 3! 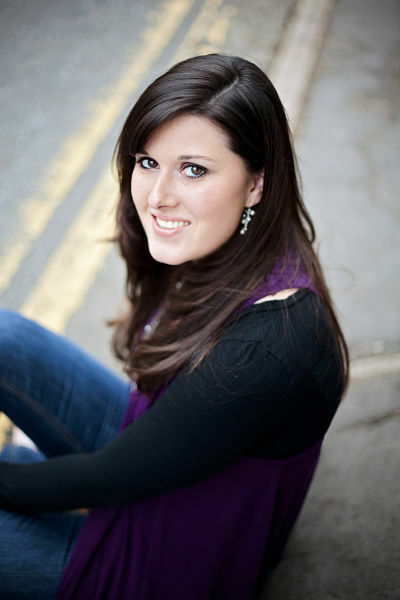 Kariss Lynch writes contemporary fiction about characters with big dreams, hearts for adventure, and enduring hope. Shaken, her first book in the Heart of a Warrior series, released in 2014. Her second book, Shadowed, releases March 3, 2015. 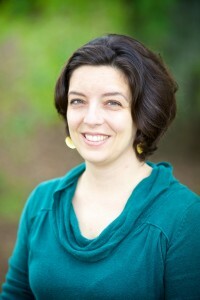 A former freelance writer, she now works as the writer for a communications ministry in Dallas. How do you describe love? It’s been far too long since I’ve vlogged! I attribute this neglect to my see-through winter skin. Scary! And guess what? I’m exercising REGULARLY again! Woo-hoo!! The downside to all this intense exercise is that I’m sore. Not fun, but worth it. I’d love to hear what’s going on with you! Please leave a comment! Have you subscribed to my new blog? 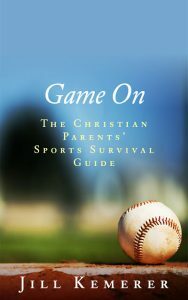 Just scroll up the sidebar and enter your email address or enter “jillkemerer.com/feed” in your preferred reader. Easy-peasy! Welcome to another edition of Writer’s Life, my interview series with authors of inspirational romance. 1. What about writing makes your heart sing? Sometimes when I’m writing, it feels like work. I struggle to say when I’m thinking or to make the point as clearly as I want to. But then other times, I get completely lost in the story, especially when I know where a scene is going before I sit down. Those moments, when you feel like you’ve literally just visited another place, are the ones I love most of all! 2. What is the biggest hurdle you’re facing right now as a writer? Probably time. We own a business and we work with kids in the performing arts. The things we do with them are so important to me, but writing is so important to me too. I just have to find the balance with each aspect of my life. 3. What do you do to fill your creative well? I pray a lot. I find that helps me stay on track. Also I LOVE to browse Barnes and Noble. I just walk through and collect pretty things then sit down and read. Sometimes it overwhelms me because I get lots of ideas that way but usually I am just filled up when I leave! Courtney, I love to browse Barnes and Noble too. I’ve gotten sucked into their magazine aisles on countless occasions. There’s something really soothing about the store! And I love your answer about praying. It all comes from Him, that’s for sure. Congratulations on your new release and your production of Wizard of Oz! 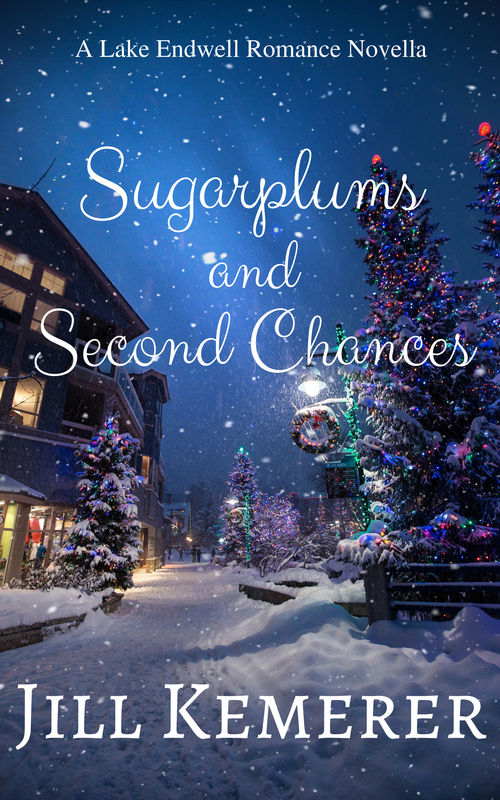 Could the loss of her dream lead to her happily ever after? Abigail Pressman would never have guessed that love notes penned on paper hearts by an anonymous couple could restore her belief in love. 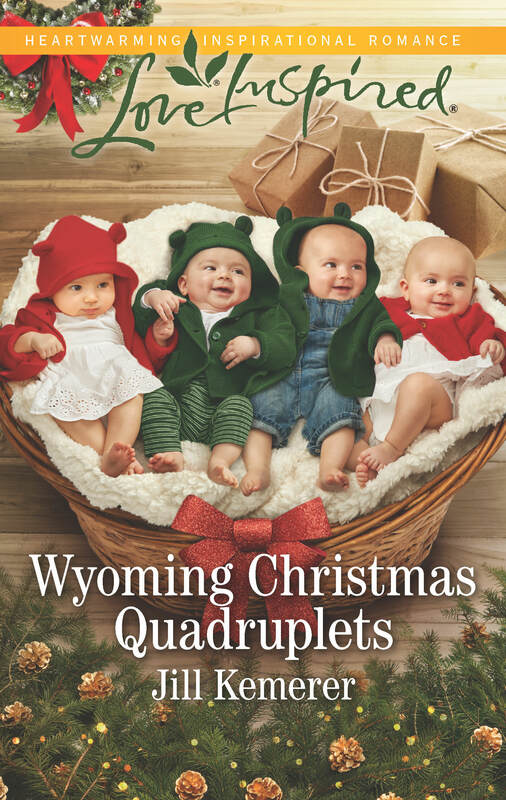 As a business owner in a quaint town at the base of the Rockies, she’s poured everything into her dreams of expansion… and resisting the matchmaking efforts of the Valentine Volunteers, who gather in her store to continue Loves Park’s tradition of stamping mail with the city’s romantic postmark. 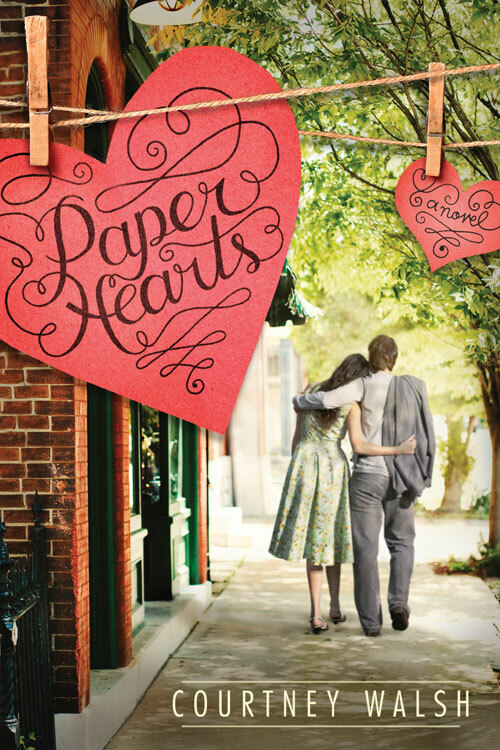 When Abigail is unwillingly drafted into the Volunteers, she encounters the paper hearts, a distraction that couldn’t come at a worse time. A hard-to-read doctor has become Abigail’s new landlord, and he’s threatening to end her lease to expand his practice. As she fights a growing attraction to this handsome man who seems intent on crushing her dreams, Abigail is inspired to string the hearts in her store, sparking a citywide infatuation with the artsy trend. But when a new batch of hearts reaches the Volunteers, it appears something tragic has happened to the couple. 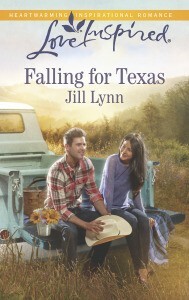 Will uncovering their story confirm Abigail’s doubts about love, or could it rescue her dreams… and her heart? Courtney Walsh is a novelist, artist, theater director, and playwright. 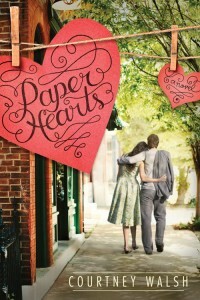 Paper Hearts is her fourth novel. 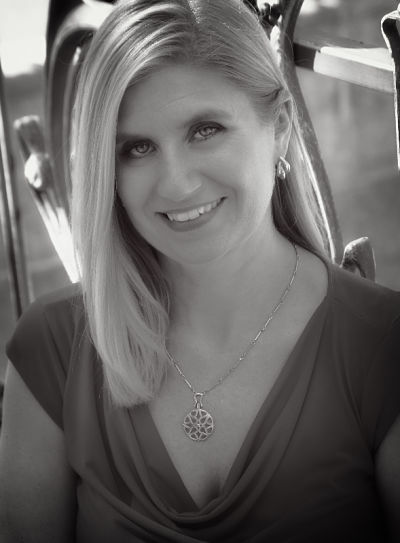 Her debut novel, A Sweethaven Summer, hit the New York Times and USA Today e-book bestseller lists and was a Carol Award finalist in the debut author category. She has written two additional books in the Sweethaven series, as well as two craft books and several full-length musicals. Courtney lives in Illinois where she and her husband own a performing and visual arts studio. They have three children. Is there a store that instantly relaxes you? For me, it’s any coffee shop or book store! One of the more daunting tasks in the writer’s life is revising a rough draft. It’s not that I don’t like revising–I actually enjoy it–but it’s a lot of work. Anyway, I got to thinking about my very first manuscripts. I laugh now, but back then I honestly didn’t have a clue what revising meant. I thought my it meant you go in, make sure everything is spelled correctly and the commas are where they need to be. Done! I didn’t know that what I’d written was the basic story pouring out of my head. It wasn’t fully formed. Dialogue took over. Introspection suffered. Scenes felt choppy. Key story elements arrived too soon or too late or not at all. The voice was there, but a book isn’t just voice. Writing a good book doesn’t happen overnight. It’s easy to assume talent is all you need. The problem with that kind of thinking is that it’s just as easy to assume you have NO talent when your first book gets rejected. Studying, writing book after book, revising over and over, getting rejected on your fifth, seventh, thirteenth book–that must mean you don’t have talent, right? It takes time, practice, studying, analyzing, and revising to write a good book. Talent is developed by these habits. Just as elite pianists practice day after day, writers must too. Don’t assume talent is all you need. I spent three and a half hours revising two chapters today. Yes, it’s a slow pace, but I don’t take shortcuts anymore. I want my books to be the best I can possibly make them. It’s okay to learn the hard way like I did. But to grow as a writer, you need to accept that writing is a process. When I accepted it, I felt so free. The weight of “talent” lifted, and I embraced myself as the writer I really was–raw, eager and ready. What did you learn the hard way? 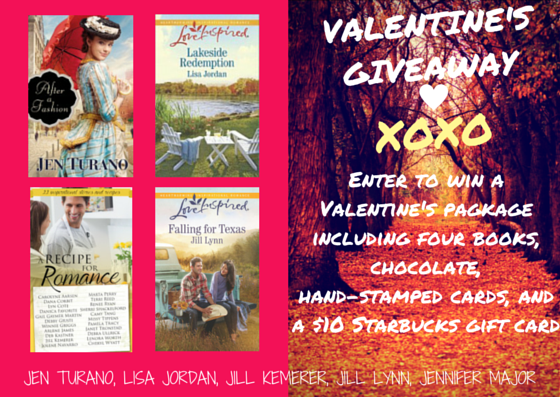 There’s still time to enter the Valentine’s Giveaway! Entry form is below!! The story behind Valentine’s Day, like many good old stories, is shrouded in the fogs of myth and legend. Some sources say that St. Valentine was a rogue priest who performed Christian marriage ceremonies for young soldiers and their sweethearts, breaking ancient Roman law. There are other hagiographies that say that he healed the blind and defied the emperor. Even though there are many stories about Valentine (and even many stories about many different Valentines! ), the oldest and most reliable account is clear about the important details: there once was a man named Valentine, and he loved the Lord Jesus, and he died for that love. It’s a strange story to focus on in the midst of all the chocolates and roses and hearts that decorate our stores and our schools and our news sources during February. At first glance, the sweet little crayon’d Valentines that my kids give me and the bloody story of the first Valentine feel like they don’t exist in the same world. The first belongs to my clean, easy, first-world life and the second to a life more primal, more real. But the stories of our saints and martyrs aren’t disconnected from our day-to-day life. The truth is that Valentine loved the same Lord Jesus that I do. And the truth is that it is that great love, the Lord Jesus’ own love (because we only love him because he first loved us), that is behind all lesser loves – yes, even my love for my own children, for my own husband, and their love for me. And so, when we look back through the mists of time at that first Valentine, the man who died for the Lord he loved, we shouldn’t dismiss the little, lovely trappings of his holiday, like declaring our love with cards and flowers and chocolates. Loving one another, after all, is what the Lord who Valentine served commanded us to do: Love one another. As I have loved you, so ought you to love one another. Romantic love, in all its delight, is the good gift of God. So is the warmth of maternal love and so is the joy of true friendship. And love cannot keep quiet. It overflows in our actions and speeches and our smiles – and sometimes it also overflows in crayon-marked construction paper hearts made by seven-year-olds. So the true story of St. Valentine doesn’t mean our paper hearts and pretty flowers are inappropriate. Instead, the story of St. Valentine can just remind us that those little signs of love have a far deeper source: in the love of God himself. Jessica Snell is the General Editor of Kalos Press and she blogs about books, faith, and family at Homemaking Through the Church Year. She and her husband live in sunny Southern California with their four children. 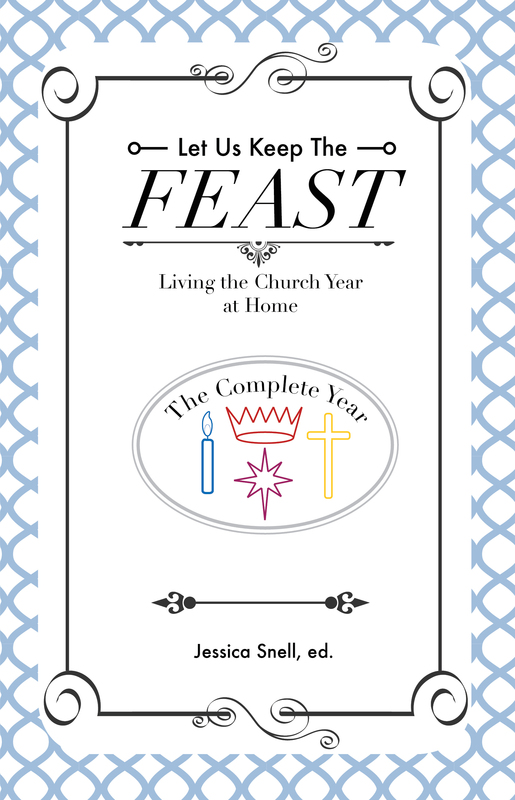 Her book, “Let Us Keep the Feast: Living the Church Year at Home”, takes the reader through all the seasons of the Christian calendar, from Advent to Ordinary Time. Broken down into specific sections like History, Traditions, In the Kitchen, Ideas, and Resources, “Let Us Keep the Feast” is an easy, interesting read full of simple traditions and the rich meanings behind them. Thank you so much for being my guest today, Jessica! I tend to live in a clean, happy, hearts & paper world, so this was a good reminder of how much people sacrificed over the centuries for their faith. Thank you! Do you celebrate Valentine’s Day? What makes it meaningful for you? You may have noticed I have a new blog home. Please take a minute to subscribe. 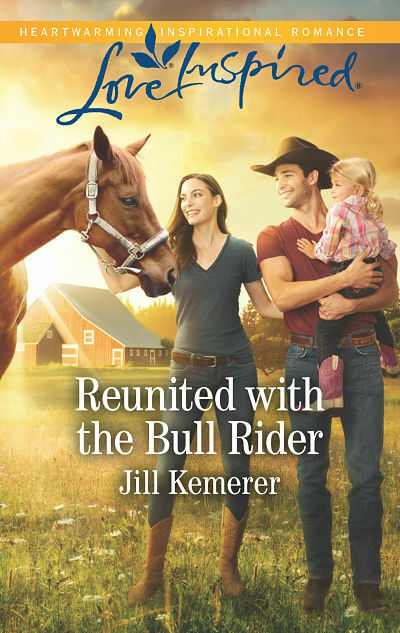 You can enter your email in the form at the top of the sidebar or type jillkemerer.com in your preferred reader to never miss a post! Thank you! Guess what? A few friends and I are offering a Valentine’s giveaway! Just enter your email below for the entry options! I’m blogging today at Thoughts On Plot about the song “Start a Fire” by Unspoken. If you’ve been on autopilot, discouraged or just plain tired, stop by! See yourself through God’s eyes! Are You in a Time Management Rut? Nothing throws me into a tizzy faster than a big project gone wrong. Who has time for that? No one! Most of January was like that for me. A big project consumed all my time and frustrated me in the process. Then the project ended (it turned out terrific! ), but the backlog of items on my to-do list overwhelmed me. I was terribly embarrassed to realize I missed my scheduled day on the group blog I contribute to. And I’d dropped the ball on a few emails I’d promised. Enough was enough. I had to get my workday under control. I promptly ordered a time management book I’d seen reviewed in a magazine. Work Simply by Carson Tate came into my life at just the right moment. Every year brings different challenges. And, unfortunately, my old time management system wasn’t working for me. I was in a time management rut. I’ve only read half of Work Simply, but I’ve already incorporated several suggestions with good results. 1. Approach email in a new way. I had a bad habit of reading an email and telling myself I’d take care of it later. This resulted in me not writing down important dates, forgetting to respond to two people, and leaving me in a constant state of feeling that I was missing something (which I was!). New approach? Deal with email as I read it. Write down any important dates. If a response is necessary, respond promptly. Move important emails to a special folder for safe keeping. I also created folders for key emails to automatically be delivered to. This way I know if my editor, agent, or group blog administrator emailed me. No more wading through dozens of emails! 2. Identify themes in my daily tasks. As soon as I read this concept, it grabbed me. The bulk of my day is always spent on a writing project, whether I’m plotting, writing, revising or whatever. But I also spend a lot of time on promotion via social media and administrative details like emails and planning. I also write short stories to submit to publications, but I struggle to find time to do this. I value keeping my creative-well filled, yet too many weeks go by without me taking much-needed restorative time. So I brainstormed my typical week and saw that several themes stood out. My schedule NEVER lacks 1, 2, 3, or 5! But 4 and 6 slip by all the time. I’m designating a few hours a week to them, and I’m writing them on my calendar! 3. Always make the commute to my office. I’ve been doing this for months, but it’s worth repeating. If you work from home, find the place where you feel most professional and do your work there. My commute is up a flight of stairs. Not hard! But it makes all the difference in my attitude. Now that I’ve made these adjustments, I’m back in control of my day. I’m still overwhelmed at times. I still have a to-do list way too long, but it no longer makes me nauseous. Important things aren’t slipping through the cracks anymore, and I’m spending my time where I should. 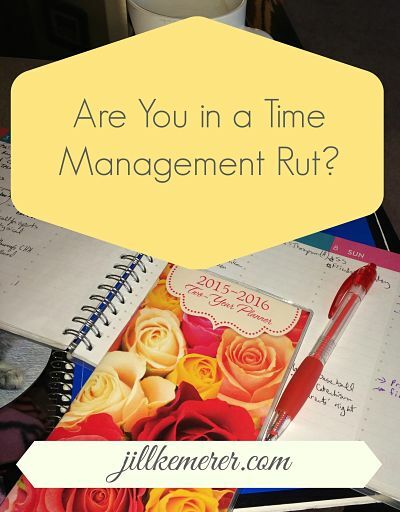 Have you ever been in a time management rut? Do you have any tips on how to make your work life smoother? I’d love to hear them! I’ve switched blog homes and will no longer be posting on my Blogger site after March 1, 2015. Please take a moment to subscribe to this blog. 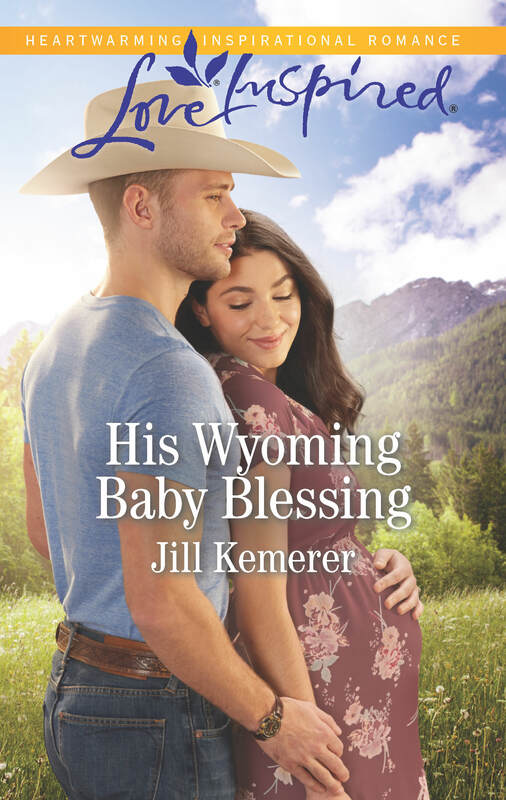 You can either subscribe via email (form is near the top of the sidebar) or type my URL https://jillkemerer.com into your preferred reader such as Feedly. Thank you! !